Antony House has been the home of the Carew Pole family for six centuries. A classic Queen Anne building set in Cornwall, it’s one of those places that inspires dream of your forever home! 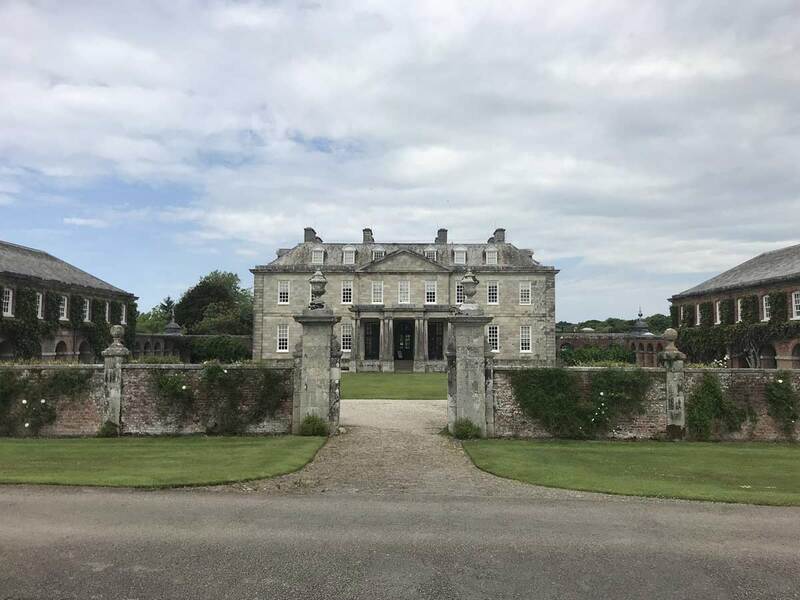 I enjoy discovering National Trust properties and while visiting another of their properties, I had seen the sign so I decided to go back to explore Antony this time. As a National Trust property, it did not disappoint. This amazing house is surrounded by acres of woodland walks and glorious landscape gardens and grounds. Antony House is still a lived-in family home making visiting this property a great experience. Inside the house, we found toys and even a Ben and Holly book, and you could smell the family’s breakfast. They didn’t hide and didn’t need to hide. The charm of the house resides in the fact that it is still a loving family home, decorated with photos of the current residents and their family. Art enthusiasts, unlike myself, would enjoy the outstanding collection of portraits, including works by Sir Joshua Reynolds and a famous painting of Charles I during his trial. 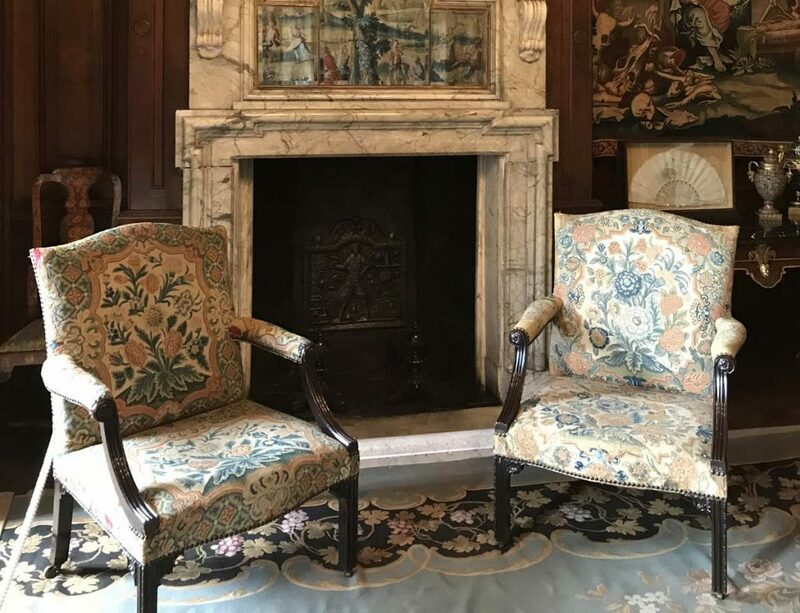 There are also excellent examples of period furniture, textiles and tapestries. 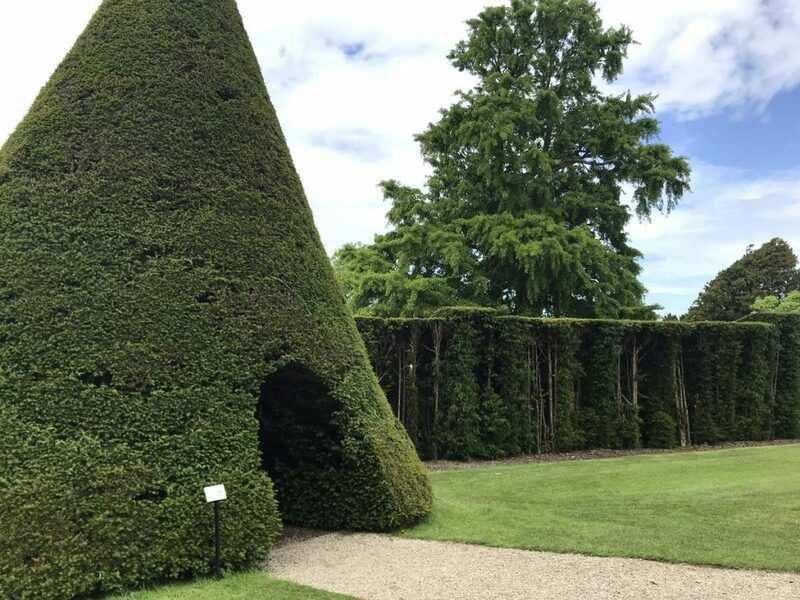 This National Trust property was the film location of Alice in Wonderland, directed by Tim Burton. There was naturally a bit of spin around this including a tearoom, an Alice in Wonderland decorated bookshop and a souvenir and gift shop. 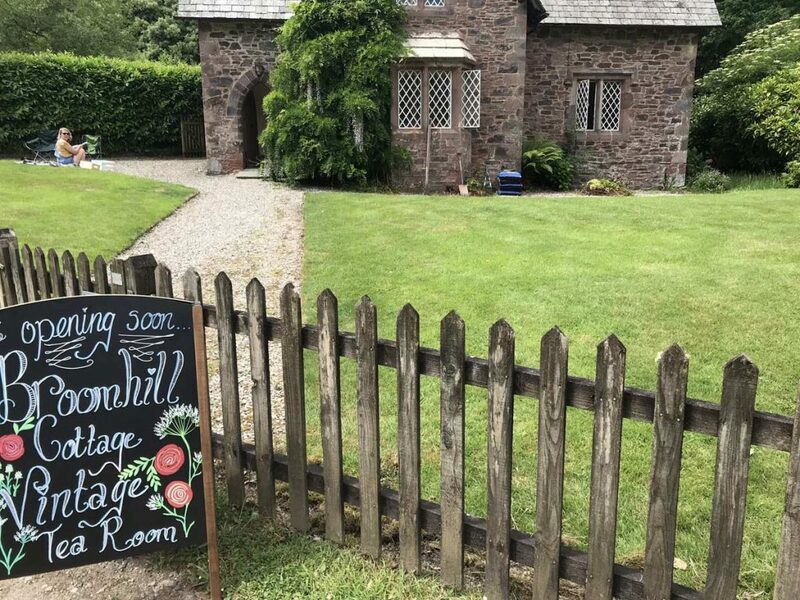 Another tearoom is to open in July 2018 called Broomhill Cottage Vintage Tea Room, set in the prettiest location on the estate: Ferry Lane. As it is still a family home, the house opens quite late but the garden and woodland - that isn’t National Trust - open a little earlier. The house is also ticketed, so you have to pick the time slot you want to visit, which is no bad thing of you’re planning a day trip factoring other things on your journey. 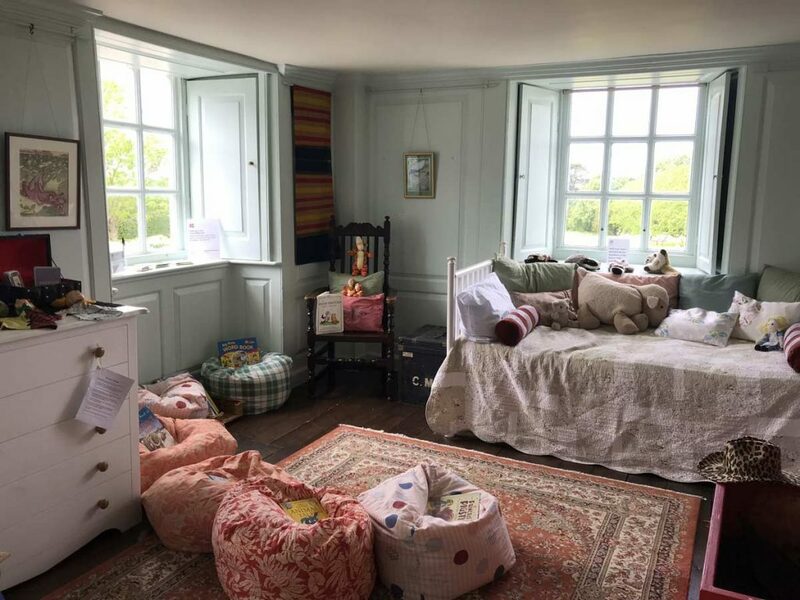 This property is amazing for families with Alice in Wonderland fans in tow. I can’t wait to take my children back to play in the gardens and in the toy room. There are also children trails and quizzes. 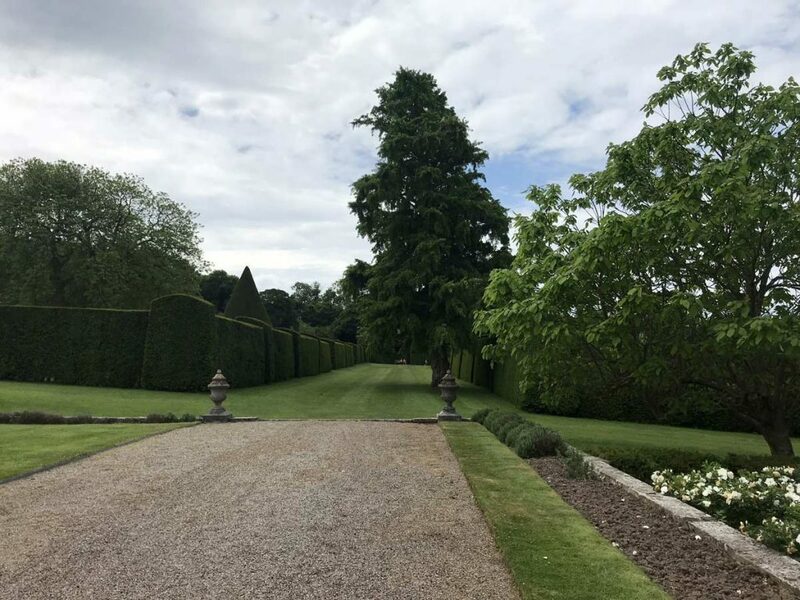 Arrive just before lunch and to enjoy a walk around the grounds before the house opens. Take in every moment of the woodland walks, stroll and don’t rush. There are some open non-guarded ponds that little ones will need to be supervised near. We took a picnic and the gardens are a perfect backdrop for this. Sit back and read your children a story in the playroom. It really is an amazing place that’s designed for you to take your time and indulge in the games available. There is a lot of free parking in the field and it also has disabled access closer to the house. 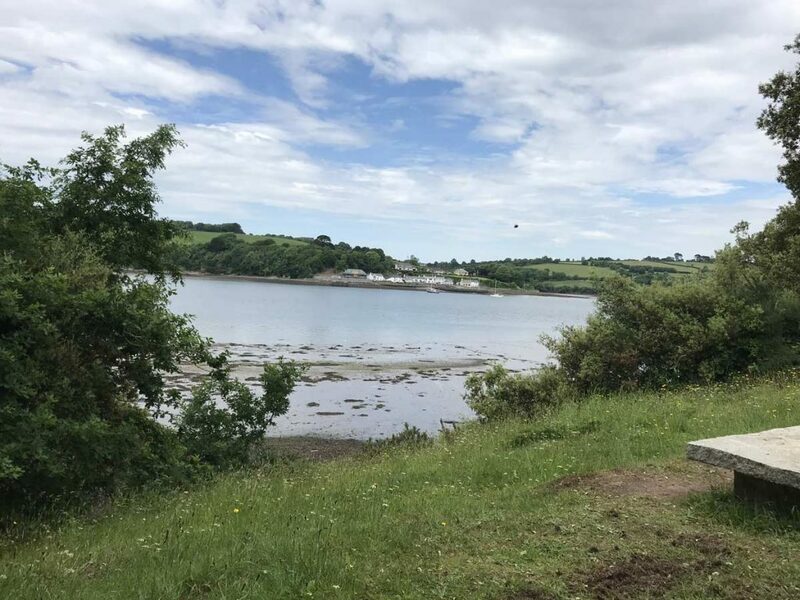 About the author: Emma is our holiday home adviser and visited Flambards on her last day out.